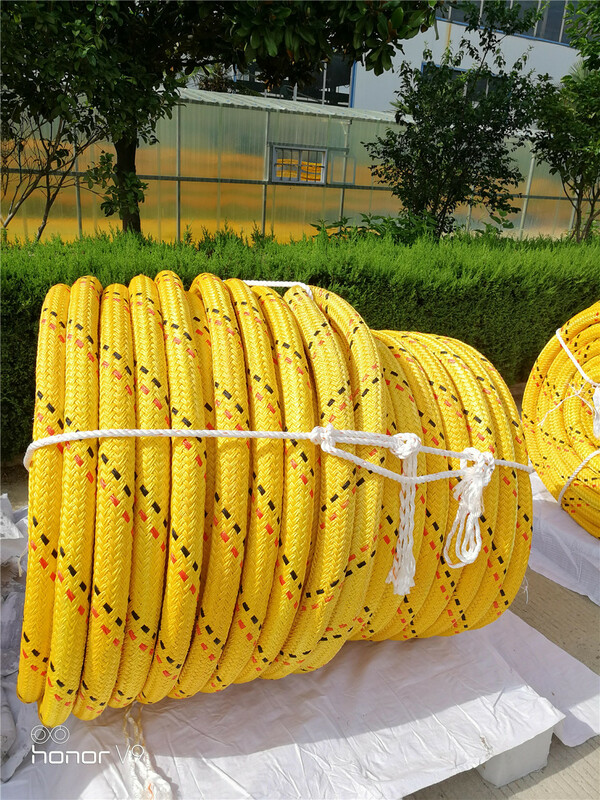 Product categories of UHMWPE Braided Rope, we are specialized manufacturers from China, UHMWPE Braided Rope, UHMWPE Rope suppliers/factory, wholesale high-quality products of UHMWPE Mooring Rope R & D and manufacturing, we have the perfect after-sales service and technical support. Look forward to your cooperation! Product category: UHMWPE Rope, as an inert material with excellent UV resistance and oxidation resistance, excellent bending strength and fatigue strength, super wear resistance. 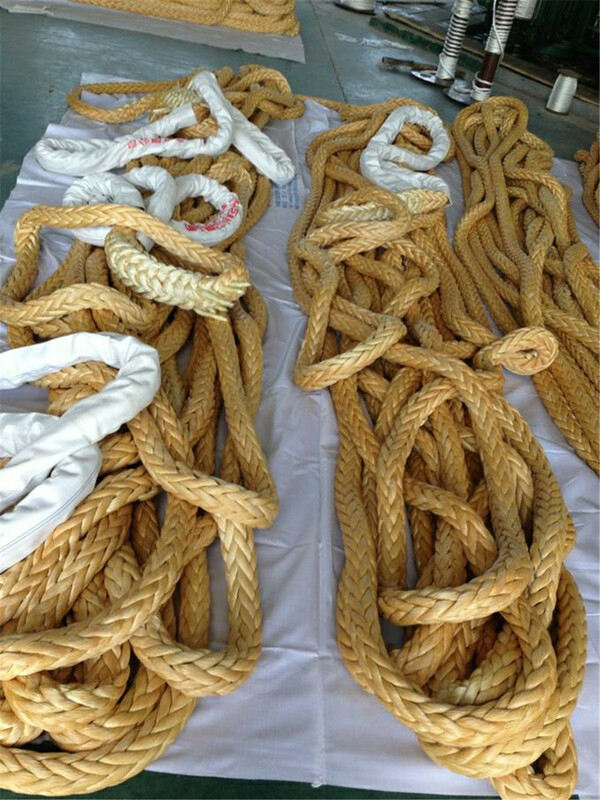 There are 8-strand UHMWPE rope, 12-strand UHMWPE rope, and polyester double/UHMWPE Braided Rope, which are mainly used in mooring, anchor rope, sling, towing rope, national defense military industry, offshore oil, ocean transportation and so on. Our company is a relatively large rope manufacturer and wholesaler in China, with rich experience in the production of rope, looking forward to working with you!